INVESTORS ONLY This well presented two bedroom home is one not to be missed! Internally, you are welcomed by an entrance porch, good sized lounge, modern fitted kitchen/diner with integrated appliances. To the first floor, there are two good sized bedrooms and a stylish three piece white bathroom suite. 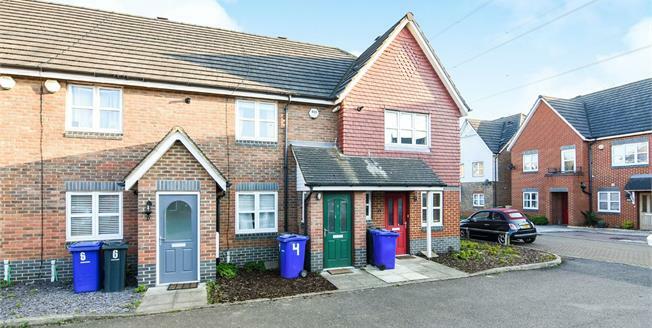 Externally, there is a pleasant rear garden with rear access and parking is provided by two allocated parking spaces. An internal viewing is strongly advised.